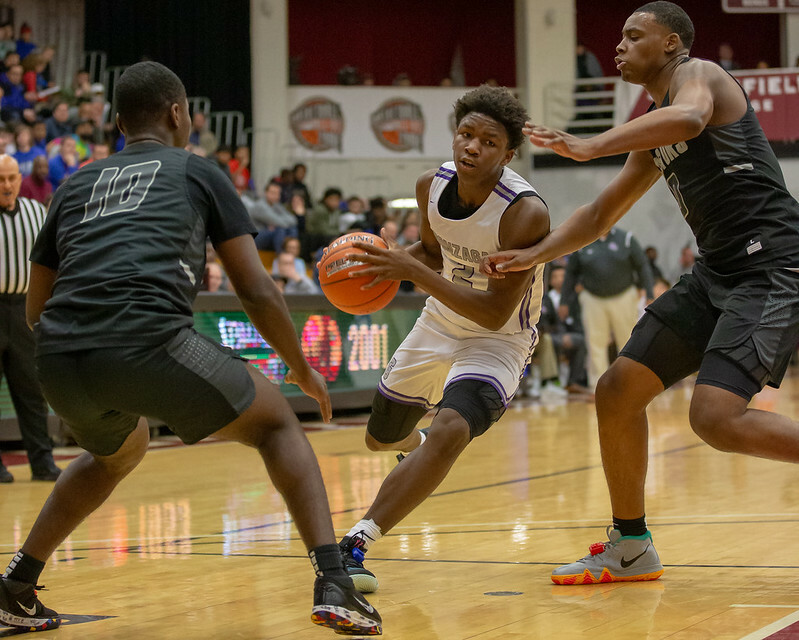 The basketball Eagles finished out a week of wins with a road victory over Archbishop Carroll on January 24, 57-45. 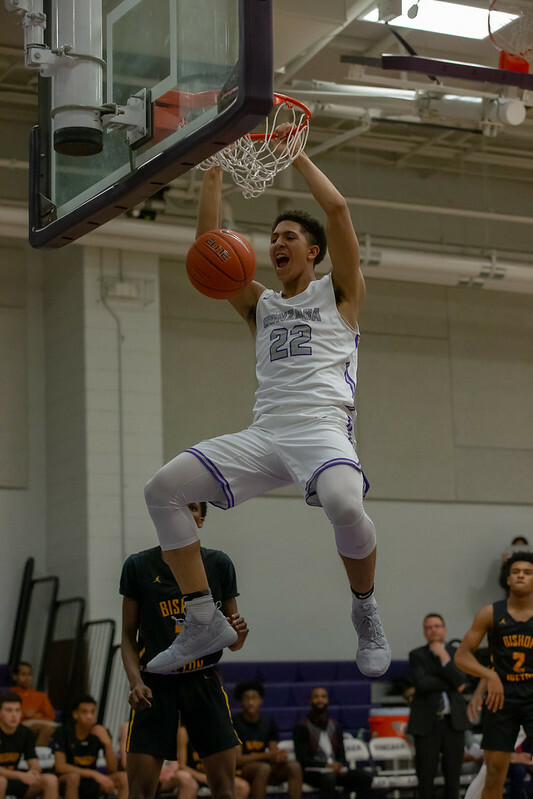 This victory followed a 78-47 league win over Bishop Ireton at home on January 22 and a 69-56 non-league win over Olive Branch (MS) at Springfield College in Massachusetts on January 19. These wins improve Gonzaga's record to 15-5 overall and 7-4 in league play. Good luck to the Varsity Eagles as they travel to Georgia to face Wheeler at Norcross High School on Saturday, January 26!